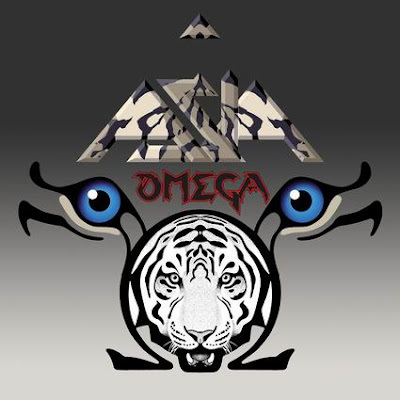 Discussions Magazine Music Blog: ASIA return in 2010 with Omega! ASIA return in 2010 with Omega! 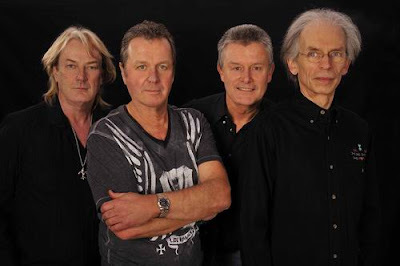 The reunion came to celebrate the 25th anniversary of the band, but morphed itself into an ongoing endeavour. In 2008, they returned with the first new studio album, Phoenix, which had been strongly influenced by the fusion of talents and heritages that the band excited the music world with back in 1982. Omega shows a new renaissance for this amazing group of musicians, which seem to live up to a joie-de-vivre that stands the test of time. Finger on the Trigger; Through My Veins; Holy War; Ever Yours: Listen Children; End of the World; Light The Way; Emily (*); Still The Same; There Was a Time; I Believe; Don't Wanna Lose You Now. (*) Bonus track first pressing in digipak.